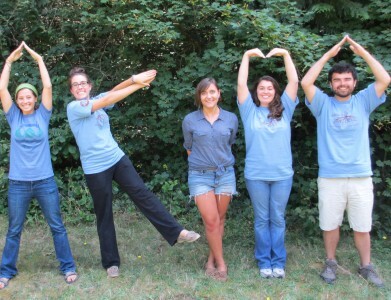 Every year, JVC Northwest works with local communities to learn about their compelling justice issues and place JV AmeriCorps Members where the need is greatest. In the past few years, the Yakima community has identified gang violence as a critical problem, and in response, four of the five 2012-13 JV AmeriCorps Members serving in Yakima contribute to gang prevention through programming and outreach to youth in Yakima County. In 2012 the Yakima County Gang Commission did a comprehensive study (Yakima County Gang Assessment 2012) and found that gang involvement begins very early in their community. For example, the number of arrests of children ages 10-14 is approximately twice the state and national averages (arrests for vandalism and drug-alcohol related offences). Noting this trend, the Yakima Family YMCA and Catholic Charities Housing Services have created programming to reach out to kids in this age range. Anna Green serves at Catholic Charities Housing Services which seeks to provide affordable housing developments for low-income, vulnerable, and under-served populations. Due to increased concern about gang activity moving to some of the smaller farm-worker towns in Yakima County, Anna is creating an after-school program for youth who live at the Sunnyside CCHS housing site. Focusing on self-esteem, understanding peer pressure, and finding ways to have fun in school and prepare for college, the pilot program will serve over 25 children this spring. In addition to concerns around pre-teen youth, gang involvement also extends to teens and youth in their early 20s. For individuals at this stage in life, the cycle of poverty has often become more complex, and Rod’s House and Foster Teen Programs of Catholic Family & Child Service are trying to identify and meet the critical needs of this age group. Another overlooked population in this age group is foster youth. The Casey Foundation estimates that of the 20,000 foster youth that “age out” of the U.S. foster care system this year, only 49% will obtain employment, 25% will experience homelessness, and 84% will become a parent (Foster Care Fact Sheet – National). Franceska Hinkamp serves in Foster Youth Programs and has created the “Youth Employment Connections Program,” an entire curriculum for foster youth of Yakima County. Through a combination of job skills classes and internships at St. Vincent De Paul and the Catholic Charities coffee stand, foster youth are gaining valuable skills and confidence in their ability to work in the community. 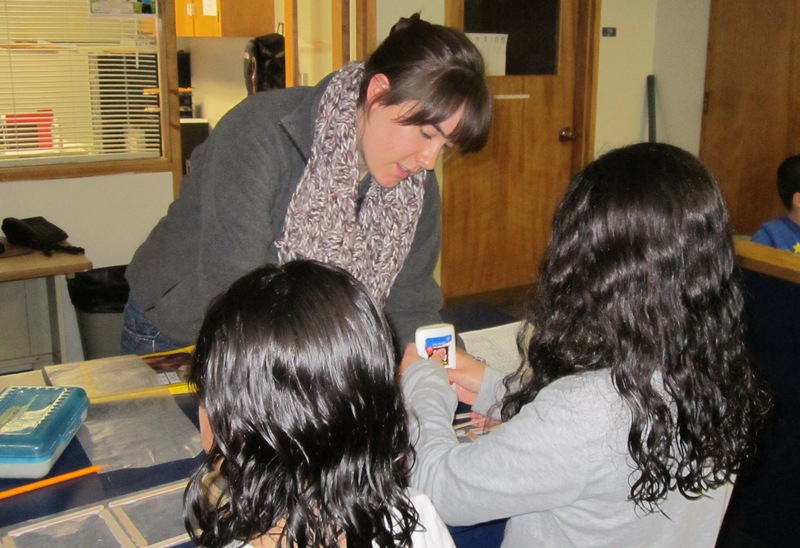 Addressing gang involvement from a variety of angles, JV AmeriCorps members will continue to collaborate with the local community to find creative approaches that meet the compelling needs of the youth of Yakima County. ← thank you, click campaign a success!